Now Samsung is the real hero in the field of smart phones. 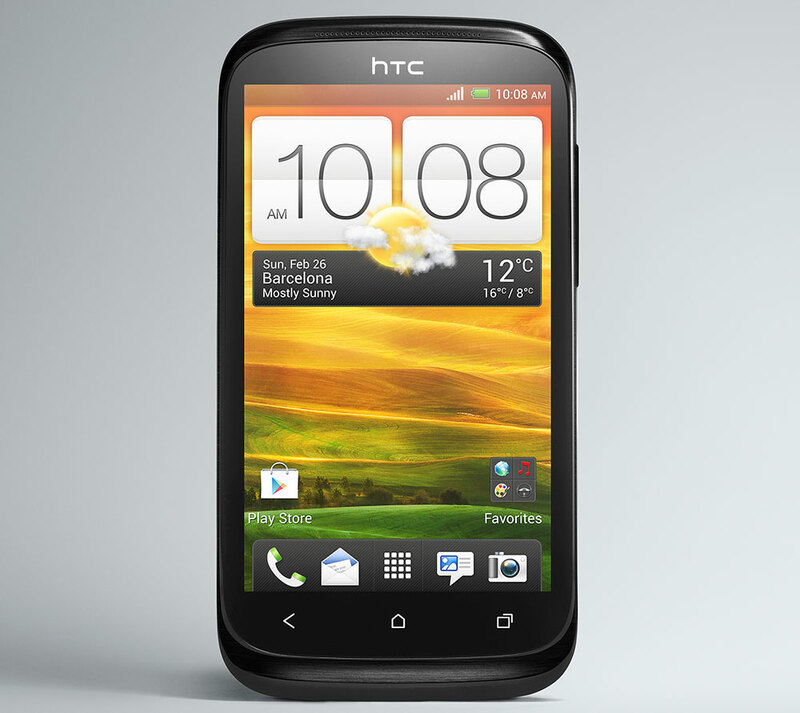 Day by day they update their awesome design and technology to improve their mobile phone features for success marketing. Samsung achieved their aim quickly and succeeded the best seller in the world market. The Samsung GALAXY S Advance, one of the tremendous feature mobile from Samsung has introduced high range utility in a reasonable price. The Samsung Galaxy S Advance has a powerful ARM cortex A9 Dual Core Processor which is 1GHz clock rate. Curved design with 4.0 inch Super AMOLED capacitive touchscreen provides a gentle look. The Samsung Galaxy S Advance has a 5 MP camera with auto focus and LED flash. 2592 x 1944 pixels camera resolution enables the professional visual experience and having features like auto focus, Face Detection and Geo Tagging. The phone has also a secondary camera which is 1.3 MP. 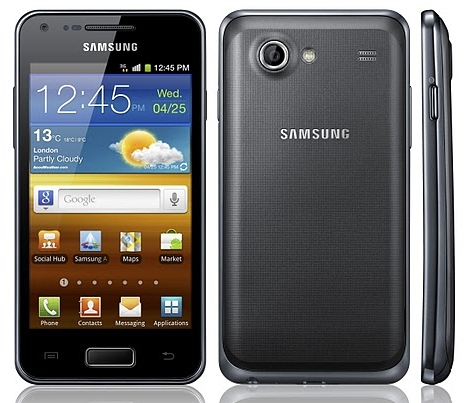 Samsung Galaxy S Advance comes with 768 MB RAM, 8 GB internal Memory and 32 GB external Memory support. Samsung Galaxy S Advance supports all major connectivity options like Bluetooth, GPRS, EDGE, WLAN, 3G with HSDPA, 14.4 Mbps; HSUPA and 5.76 Mbps. Samsung Galaxy S Advance now available in Black and White.